When looking to build a water feature the choices available might be a little overwhelming. I myself, have had over 45 years to try many of the water fountains available. Just remember all water features are in fact just an alternative to another and what may work for one person may not work as well in another landscape. Fiberglas fountains are good for short term, but they tend to crack, fade and the waterfalls sound unrealistic. 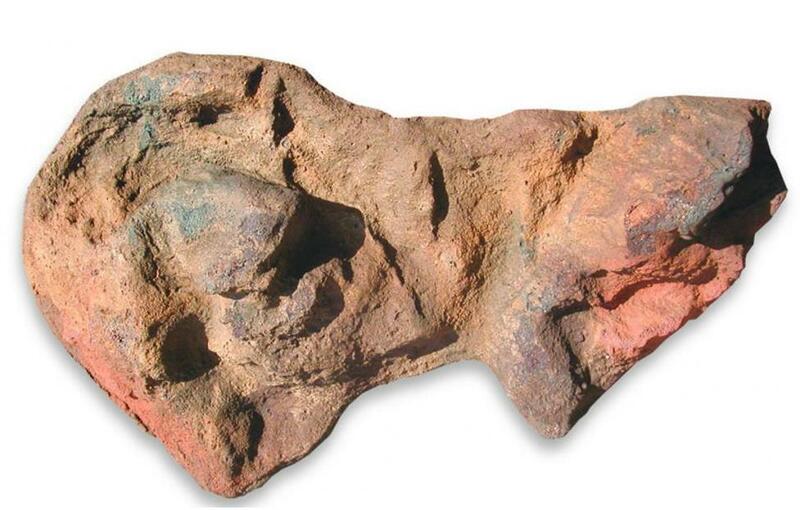 Real rock features is really nothing more than using real rock to decorate or cover up rubber and cement ponds and their preformed polyethylene components. Not to mention creating a horrifying maintenance issue for the home owner. I have a sweet waterfall garden solution that can be enjoyed by everyone and that's using decorative artificial rocks by Universal Rocks. 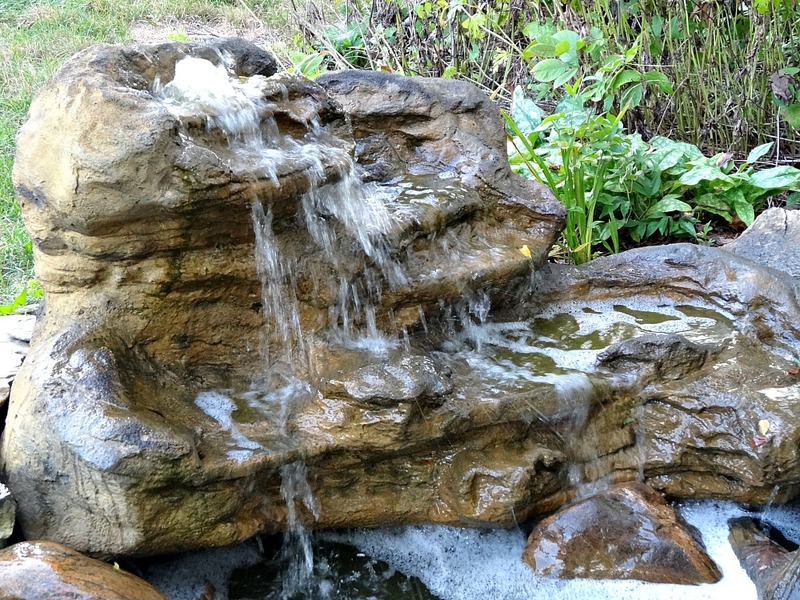 One excellent advantage of artificial rocks is all the different backyard rock ponds & garden waterfalls that we offer in different combinations to meet your landscaping needs. Our extremely popular patio ponds are awesome when offered with our breathtaking pool waterfalls for the patio and deck setting. Here at Everything Waterfalls, we love this waterfalls idea for those who may not have a swimming pool but would like to have one of our gorgeous larger waterfalls. 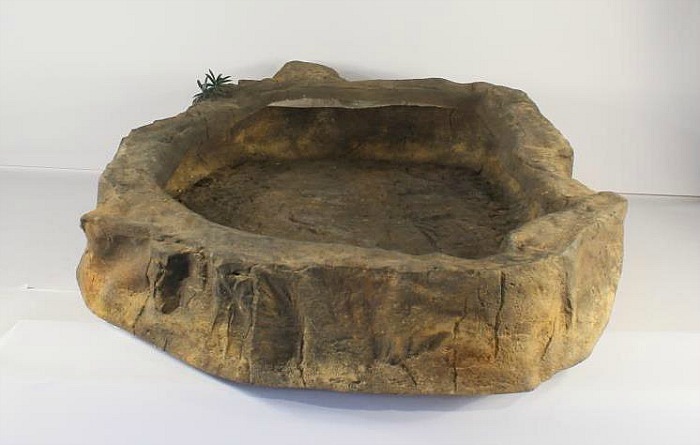 The large patio pond LP-003 comes in a two piece unit consisting of a super tough pond basin and a decorative rock collar for an incredible water feature pond design. 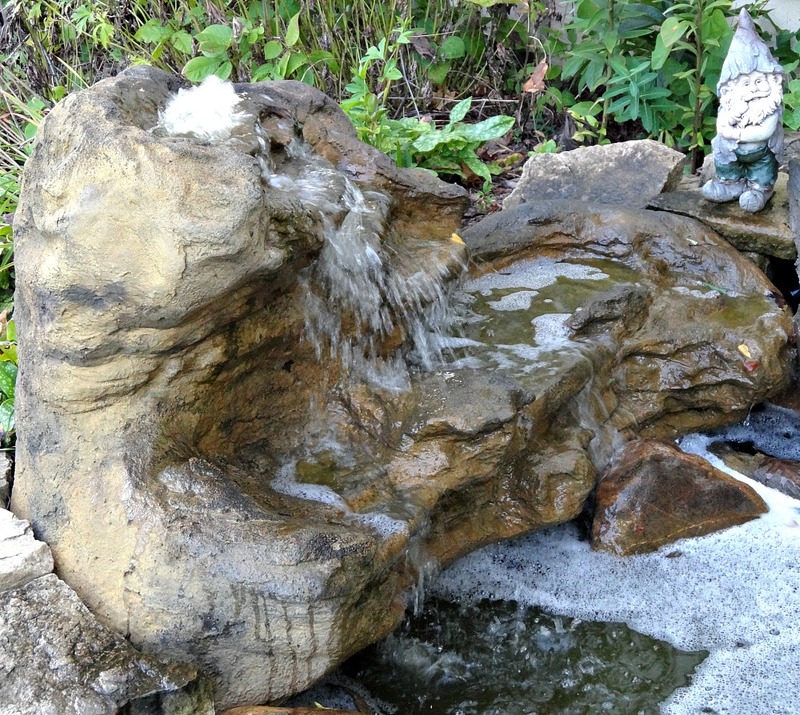 Our Serenity waterfall rock formation (LEW-003) medium is impressive for backyards, gardens, swimming pools and now as phenomenal artificial waterfalls for our large patio ponds. 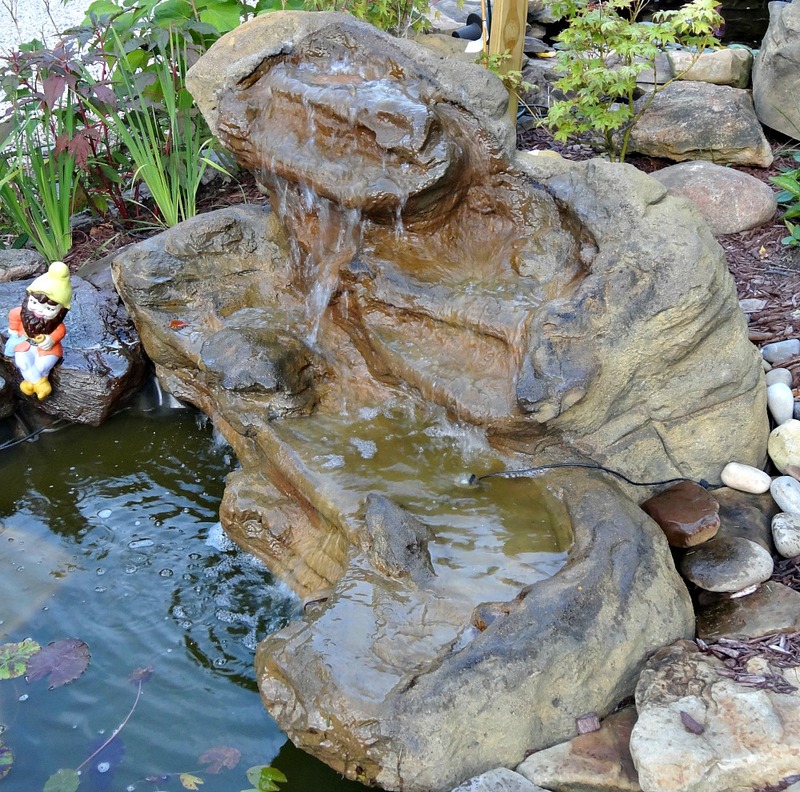 This exceptional pond waterfalls requires no digging which is an outstanding advantage for those looking to set up a water fountain on any flat area in your yard's landscape. 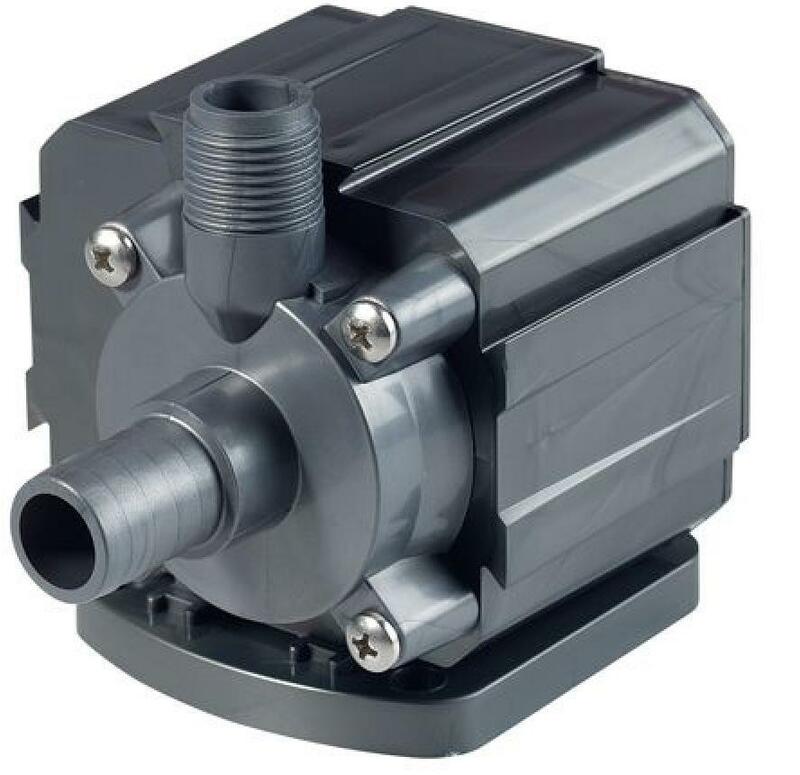 Our patio pond waterfalls kit will only take a short amount of time to set up which is yet another huge advantage for the homeowner in mind. 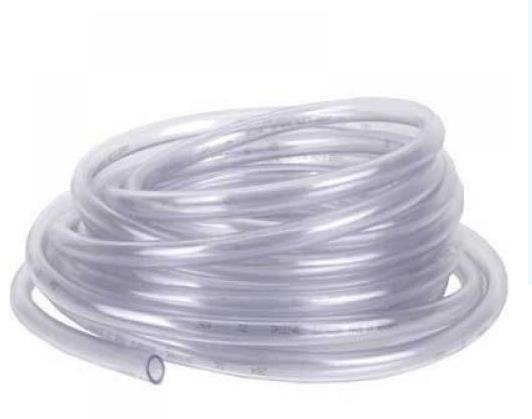 In fact it could take more time to fill with water. 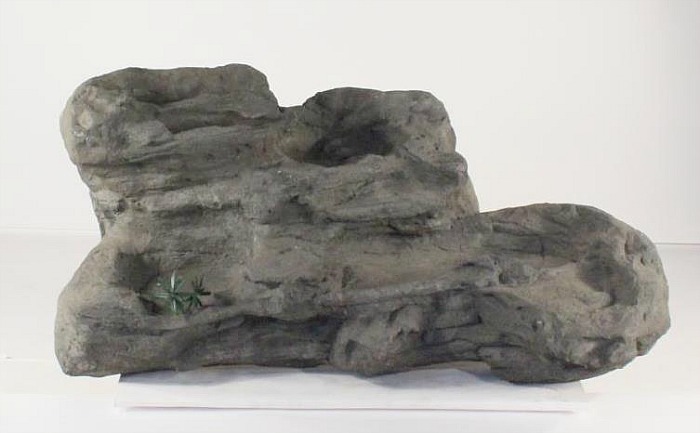 Our rock waterfalls are perfect for decks, patios and courtyards while creating an outstanding center piece for any garden or backyard landscape setting. Also excellent for entertaining & family gatherings while perfect for meditation & yoga while relaxing to soothing and peaceful sounds of a beautiful waterfalls.